ITP - The Income Tax Professionals, tax preparation service, listed under "Tax Preparation Services" category, is located at 332 Oxford Street Bondi Junction NSW, 2022, Australia and can be reached by 0293875399 phone number. 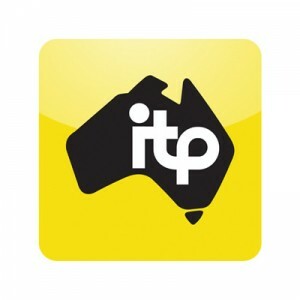 ITP - The Income Tax Professionals has currently 0 reviews. Browse all Tax Preparation Services in Bondi Junction NSW.